The new year has kicked off with a bang and it looks like I’ll be doing a bit of speaking early in 2013. The great thing about it is that the upcoming speaking events are quite a mix. I’ve been doing more solos and keynotes as well as private corporate events and workshops on topics ranging from integrated online marketing and public relations to enabling sales teams through social media and content. Mod: Integrated Marketing: What Does That Really Mean? If you’ll be attending any of these conferences or events, I hope to see you there. 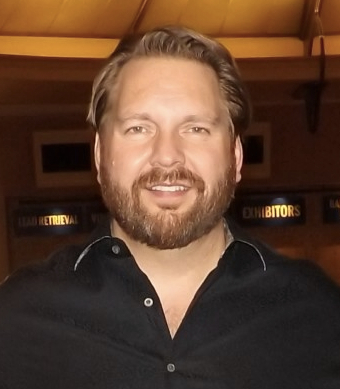 This entry was posted in Lee Odden, Speaking Events. Bookmark the permalink.